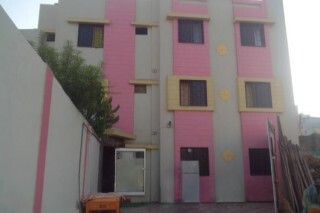 We are pleasure in introducing this guest house, located in Somnath. A rare site with morning sunrise view. We ensure the latest facilities and eco-friendly environment to our guests. Hospitality being our motto, just to Unwind after a long hard day's work at your own home away from home come and chill and have a memorable experience. Every element in the rooms has been designed to create a comfortable, modern and pleasurable stay. This place provides an opportunity for promoting a new concept of environmentally friendly tourism associated with a socially responsible approach towards preserving the ecological balance of the land and the traditional Indian village culture. The use of natural materials like recycled old teak, rosewood and granite stone pillars, glass and indigenous ceramics slates floorings in our buildings; plus the use of solar energy for our water heaters. 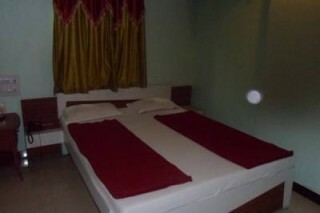 Rooms are very spacious and designed to maximize your relaxation. You will feel free like your home. you are free to take advantage of our amenities as well.These rooms are very comfortable and spacious and well appointed with attached bathroom and are in nice condition. Get a full refund if you cancel a full fourteen days before check-in. However, in case of no show or cancellation after this duration, the entire booking amount will be retained. Cancel up to 14 days before your trip and get a full refund. ?